Prepping for a contest or for the beach season? These cutting products are all you need for the perfect shred. Want a total body transformation? 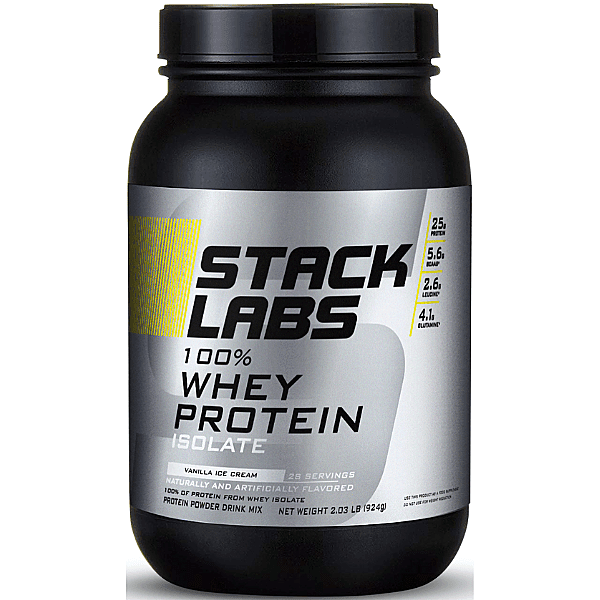 Check out the Cutting Stack for big results AND savings!